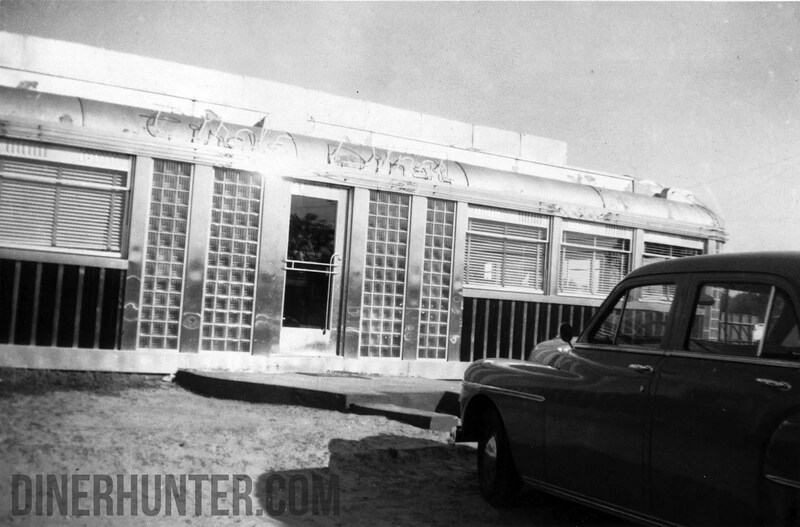 This entry was posted in Diners / roadside related, Diners/ restaurants, Kullman and tagged 1940s, diner, fluted enamel, glass brick, history, location, photo, WWII by Spencer Stewart. Bookmark the permalink. My better half and I were just saying yesterday that what we miss is a good diner. Down home cooking and regular working joes at the counter.